Honda launched the all-new CB300R in India on Frid... moreHonda launched the all-new CB300R in India on Friday. 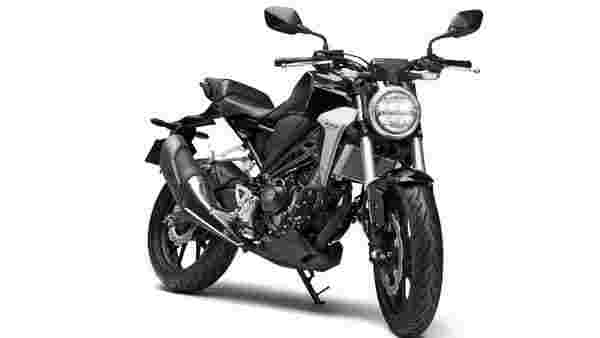 The CB300R is priced at ₹2.41 lakh and is being brought in via the completely knocked down (CKD) route. 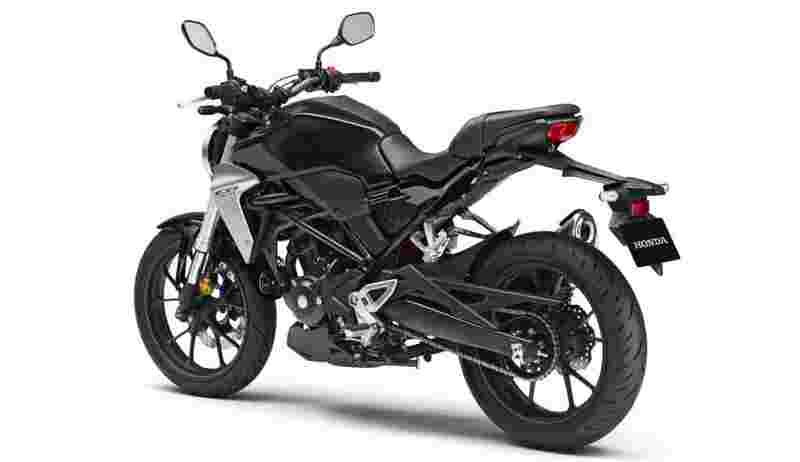 It takes on the likes of other sport-naked bikes in the Indian market, including the KTM 390 Duke and the BMW G 310 R.
1/5The CB300R sports a ‘neo sports café’ styling which can also be spotted on the 2019 CB1000R+. Much like its bigger sibling, the CB300R pairs retro elements like a round LED headlamp with modern, aggressive lines. 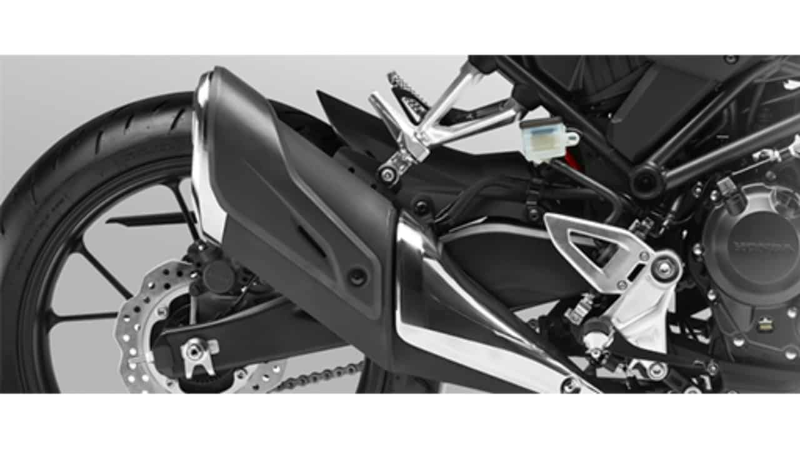 2/5Powering the 2019 CB300R is a 286cc, liquid-cooled, single-cylinder, four-valve, DOHC motor mated to a 6-speed transmission. The motor makes 31.4 HP and 27.5Nm of torque. 3/5The CB300R has a 41mm USD fork and a preload-adjustable monoshock suspension. The front braking is taken care of by a 296mm disc and a four-pot calliper while at the back there’s a 220mm disc with a single-pot calliper. The bike uses a dual-channel system that uses an IMU for a better front to rear distribution of ABS. 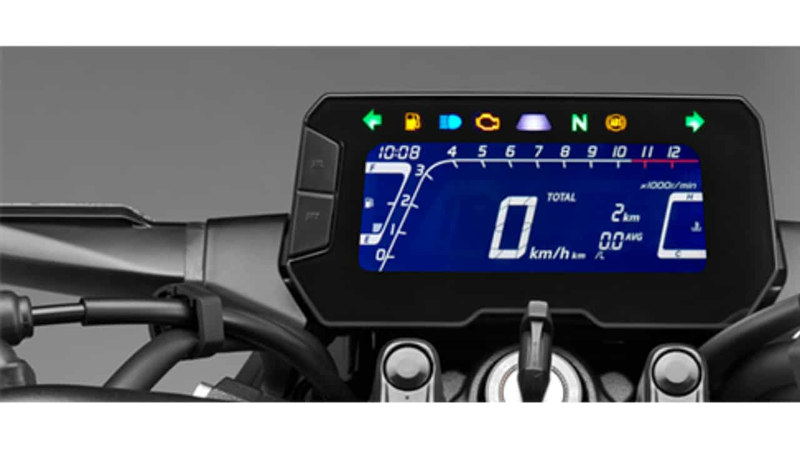 4/5The Honda CB300R comes with an all-digital instrument cluster. 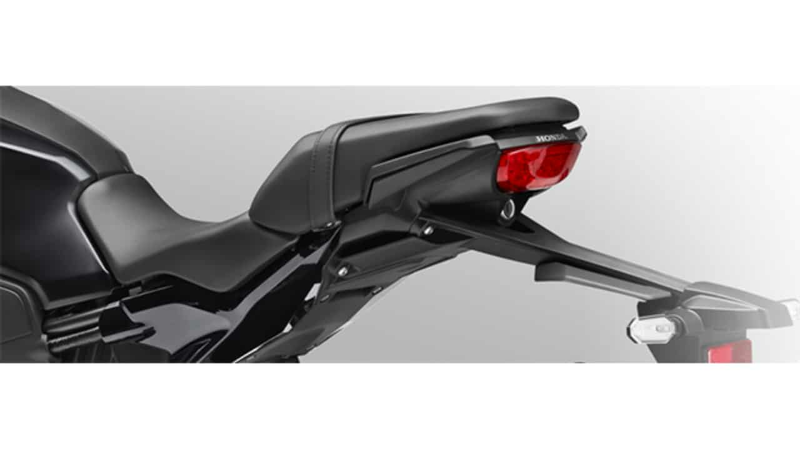 5/5Honda claims the CB300R incorporates the thinnest tail light mounted on a Honda motorcyle.